Kate Middleton is considered a fashion inspiration. From her casual everyday style to her royal glam look, it's hard to come across an outfit of hers that we don't like. 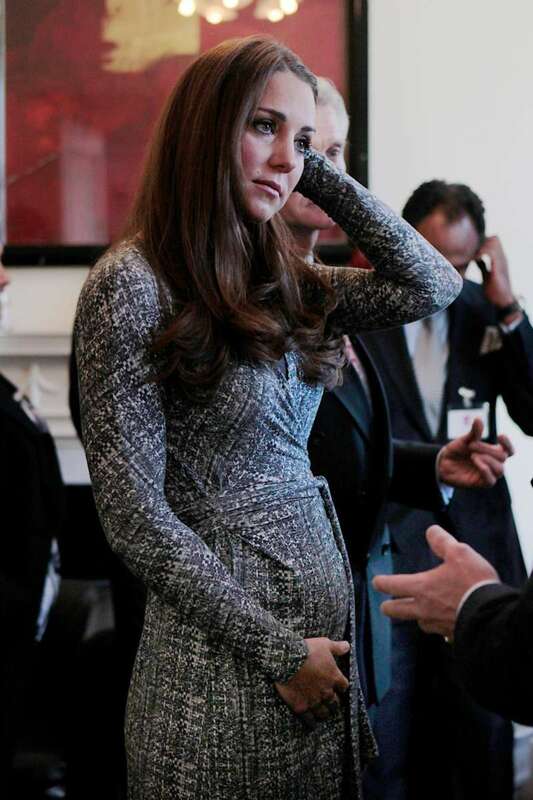 And when it comes to her maternity style, she always seems to nail it. For every single one of her pregnancies, the Duchess of Cambridge made sure to remain chic and beautiful in belted coats, empire-waisted gowns, and flattering designs. We have combined some of our favorite of her looks in hopes that they will inspire pregnant, or soon-to-be pregnant, women out there. Enjoy! 1. Kate looks bright and stylish in this pink ensemble and the coat sure gives it that added glam. 2. The Duchess and her husband attended the Observance of Commonwealth Day Service At Westminster Abbey in 2015. Kate sure looked stunning. 3. The beauty has somehow figured out how to make fancy coats work for her while rocking a baby bump. 4. We just have to applaud the mum for always brightening the room with her color choices. 5. 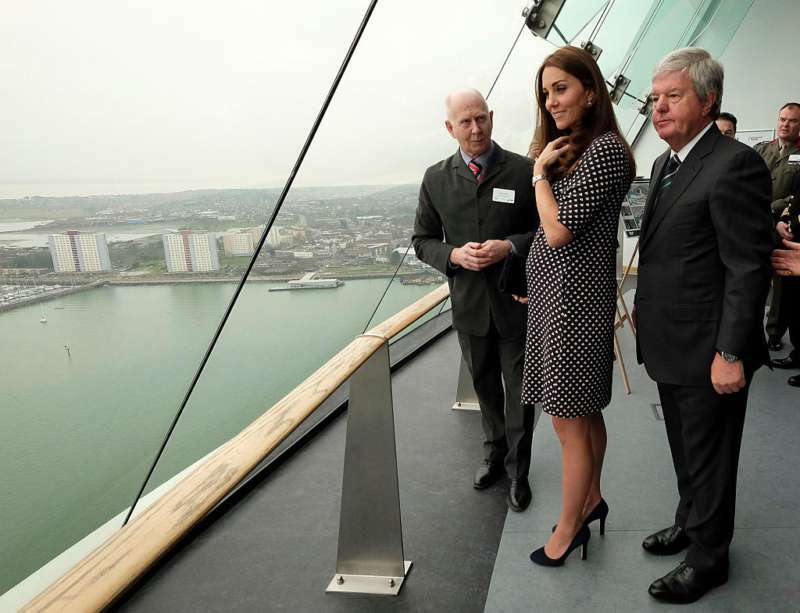 Empire waistlines are usually the go-to choices for pregnant women and Kate Middleton wears it well. 7. A simple and light polka-dotted dress sure makes for a nice maternity look. 8. Another polka dot number that has us swooning. 9. This print dress may be the perfect casual look during pregnancy. 10. A zebra print on a bright sunny day. Gorgeous! 11. We simply cannot get over these stylish coats she seems to rock so well. 12. When in doubt, go with black! 14. Kate Middleton looks regal in red and we love every aspect of this outfit. 15. Baby blue is always cool. From the photos above, we can all agree that Kate Middleton has no problem having fun with colors, especially while pregnant. That alone is enough reason to appreciate her style!